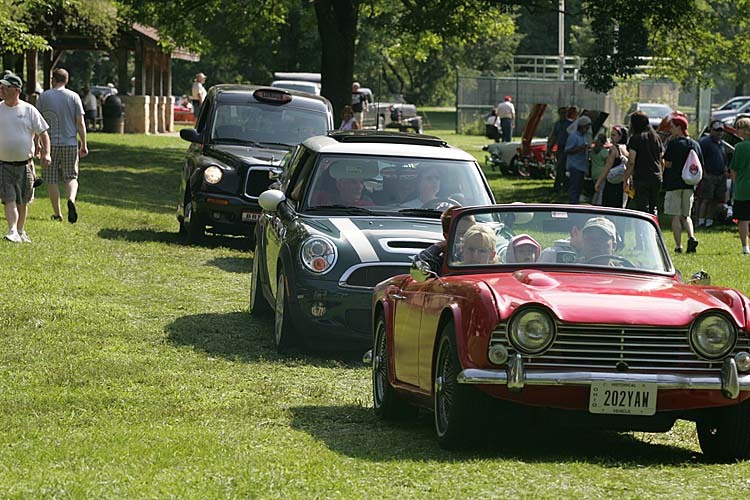 The 35th anniversary of the Midwest's best British car & motorcycle show! Important Date Change for 2019 BCD! We have a couple of announcements regarding our 2019 event. 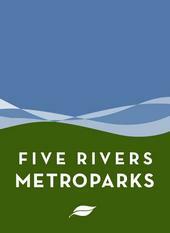 Due to a conflict with the park district calendar, we will have to move our Dayton event to the second Saturday in August, so it will be August 10, 2019. We expect this to be a one-year change only, and after working with the park district, we should be returning to the first Saturday date for 2020, which will be Aug. 1, 2020. 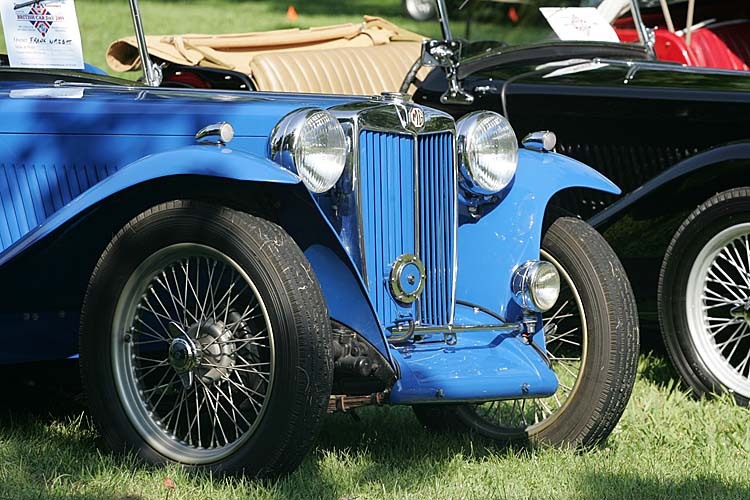 We have been in contact with the Indianapolis British Car Union regarding the date, and they quickly agreed to move their date back to Aug. 3, 2019, so we don’t conflict. It’s great to have such cooperative friends and we sincerely appreciate their effort. Secondly, we regrettably will have to increase our entry fee. Our costs to rent the facility and purchase the awards have increased significantly over the past five years, yet we have held the entry fee at $15 for the past 20 years. Both clubs have agreed to increase pre-registration to $18 and day-of-show registration to $20. Pre-registration will still include the free t-shirt! 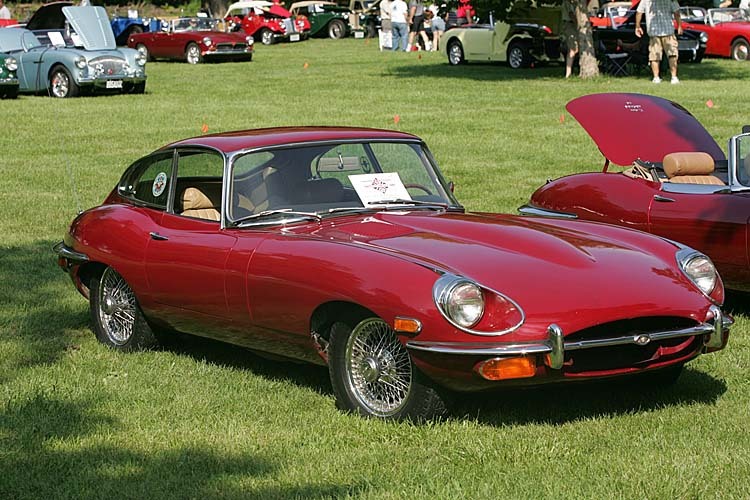 We look forward to seeing you on August 10th and appreciate your continued support of British Car Day Dayton. Participants choice car show, vendors & swap meet, full service concession stand, dash plaques to first 300 entrants and as always, spectators are admitted free. Registration: $18 in advance includes free BCD t-shirt if received before 7/27/2019; $20 day of show, Vendors; $25. Registration open 9 am until Noon. Show runs rain or shine! Special Awards: Longest Drive, Ranger's Choice & Best of Show.